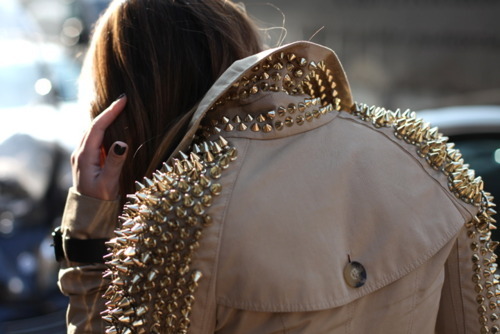 I love studs on anything, but this might be a bit much. She certainly pulls it off. Is this something you'd wear?